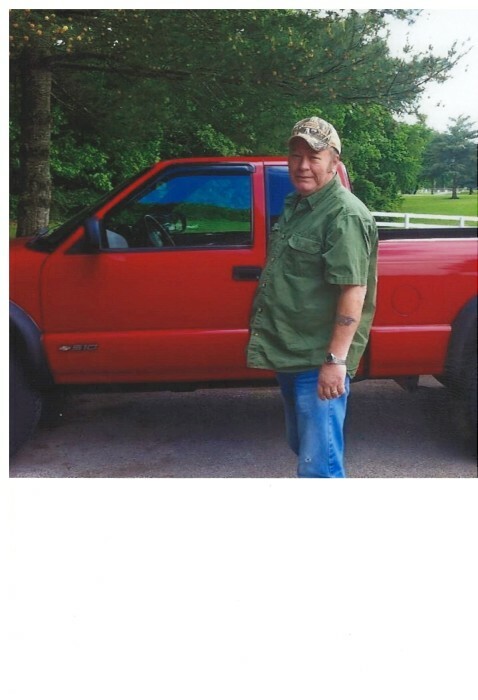 Mr. Timothy Boyd, age 57 of Franklin, KY, passed away at 12:53 PM Friday, February 1, 2019 at The Medical Center in Franklin, KY. Arrangements are under the direction of Gilbert Funeral Home where services will be held at 11:00 AM Wednesday, February 6, 2019 with burial to follow in Greenlawn Cemetery in Franklin, KY.
Timothy was born October 1, 1961 in Franklin, KY to Pauline Spellman, who survives of Franklin, KY and the late Willie Boyd. He is also survived by his wife Sabrina Boyd, a son, Tony Boyd(Heather Reynolds) of Franklin, KY, sister, Sandra Barton of Franklin, KY, brother in law, Ricky Elliot of Portland, TN, nieces Melinda Graves (Tommy) of Franklin, KY, and Nikki Harper of Portland, TN, nephews, Dustin Barton (Jessica) of Franklin, KY, Kenny Cox of Colorado, and Casey Elliott of Hartsville, TN, granddaughters, Madison and Hayleigh Boyd of Franklin, KY, several cousins, aunts and uncles. Timothy was a truck driver for 31-W Insulation for 18 years, then worked for Tyco Company (Berry Plastics) for 10 years. Visitation will be on Monday, February 4th, 2019 from 4:00 PM until 9:00 PM and Tuesday, February 5th from 6:00 AM until 9:00 PM and Wednesday February 6th from 6:00 AM until time of service at 11:00 AM.